This week I wander through Stonington Borough celebrating/lamenting the end of Summer. The door an entry or an exit what lies within. 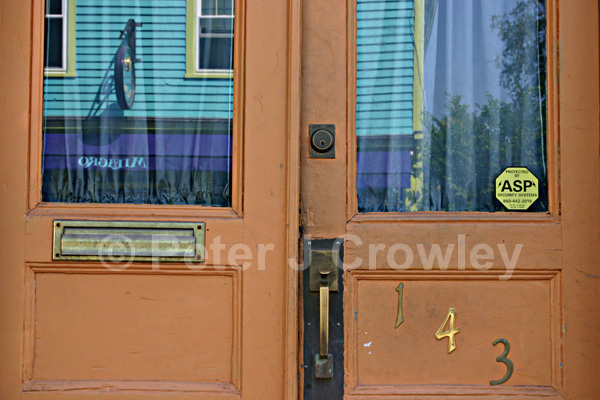 Since the early 70’s I have been photographing doors. A metaphor for change, opportunity what lies beyond? A walk and lunch in Stonington Borough last week, a drive an omelette and my journal yesterday and this weeks feature was created. The door, the seasons, days, weeks, ………………………. It’s the last day of summer, what did you do? Life measured in units created by me created by you. Seasons, semesters, and a metaphor or two. Fifty nine years and I still hear the school bell. It’s the last day of summer for me and for you.